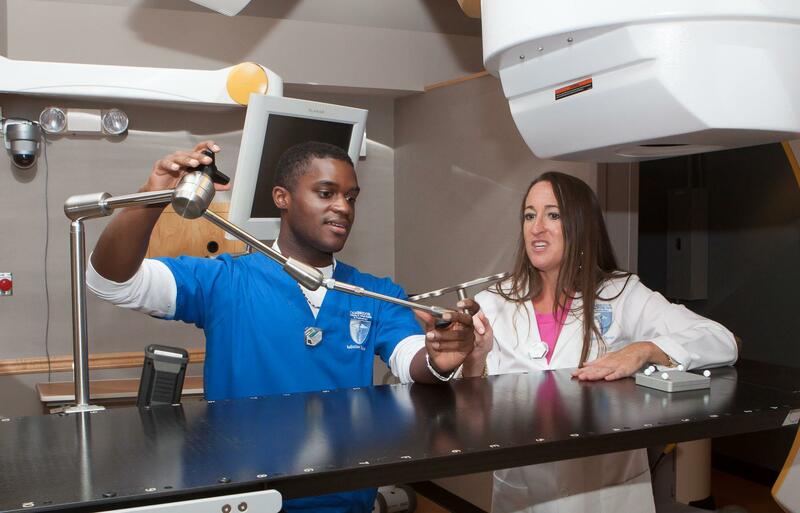 Palm Beach Area Radiation Therapy Program Starting Soon! At Cambridge Institute you’ll be trained through clinical rotations along with detailed experience in medical facilities. These classes at the Cambridge are unsurpassed in terms of personal attention and student preparation.